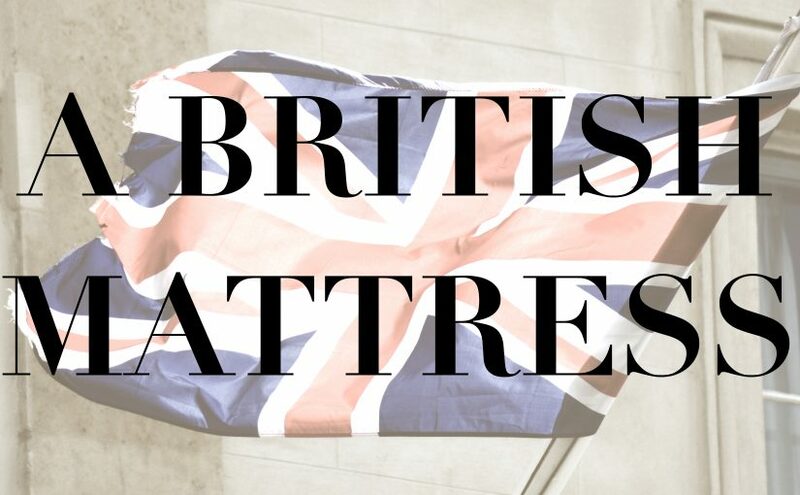 Have you been looking for a British Mattress? Something well and truly born and bread in the UK. With so many companies launching online, it can sometimes be tricky to find a totally British Mattress. As the item that we use in the home absolutely every single day, well almost, you should take care over choosing the right mattress for you. As a company that specialises in storage beds and wall beds, they both require mattresses. So we have a lovely range of mattresses available too. And they are all British! We make them all to order, in seven different standard sizes. But if you are looking for a slightly peculiar size, we can also make them especially to fit your space. Just give us a call and we can explain it all. No matter how much you think you might like them on paper, we always recommend that you test the mattress. We have them at our showroom, with loads of pillows to really settle down for a nice long nap (or test! ).